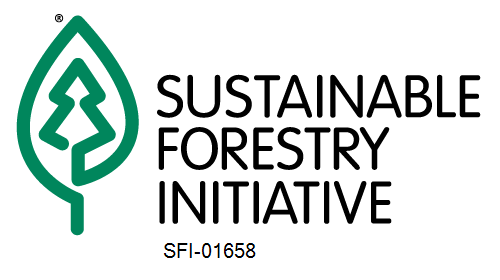 Spray Lake Sawmills is proud to announce we have exclusively certified all of our forest management areas under the Sustainable Forestry Initiative® (SFI) Forest Management Standard which is endorsed by the Programme for the Endorsement of Forest Certification (PEFC). 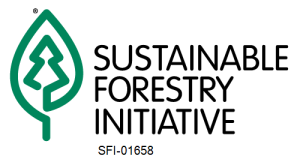 The SFI program is a member of the International Union for Conservation of Nature (IUCN). The IUCN is the world’s oldest and largest global environmental organization with almost 1,300 government and NGO members and more than 16,000 volunteer experts in 161 countries. PEFC, with more than 270 million hectares of certified forests, is the wold’s largest non-profit, non-governmental organization dedicated to promoting Sustainable Forest Management. SFI makes up 40% of PEFC globally.